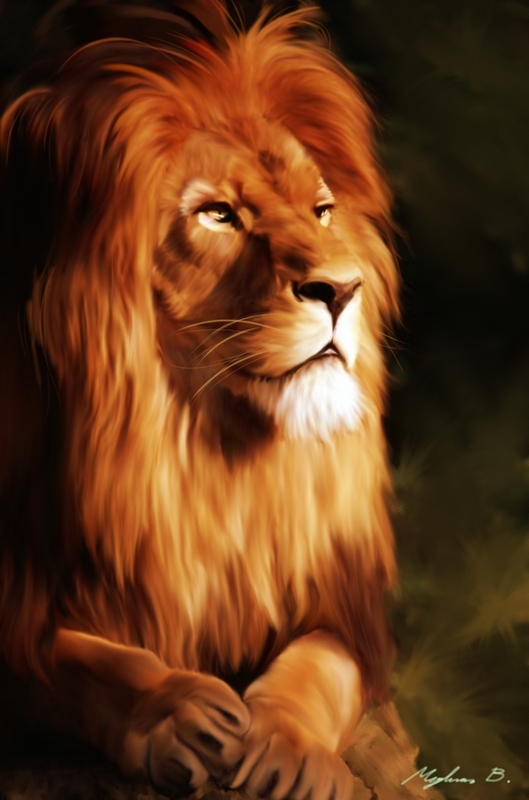 Leo The lion; the fifth sign of the zodiac (in Sanskrit Simha or Sinha). It is a masculine sign, fiery and fixed, corresponding in the human body to the heart and being the only house of the sun. Among the twelve sons of Jacob in the allocation according to the Hebrew system, it is Judah, who is described as a lion's whelp. In respect to the hierarchy of creative powers, "The highest group is composed of the divine Flames, so-called, also spoken of as the 'Fiery Lions' and the 'Lions of Life,' whose esotericism is securely hidden in the Zodiacal sign of Leo. It is the nucleole of the superior divine World. . . . They are the formless Fiery Breaths, identical in one aspect with the upper Sephirothal Triad, which is placed by the Kabalists in the 'Archetypal World'" (SD 1:213). In the Brahmanical zodiac Simha is dedicated to soma, the moon. Of two synonyms for Simha — Panchasyam and Hari — the first indicates that it represents the five Brahmas or Buddhas; and the second shows it to be Narayana, the Jivatman, or Pratyagatman, which the Advaitins regard as identical in essence with paramatman, and as the son of paramatman. This is the true cosmic christos, in which the elements of the phenomenal universe have only a potential existence, being combined into a unity, or indeed into a single cosmic entity. The lion also is one of the four sacred animals, equivalent to the four Maharajas, represented as being situated in the four corners of the cosmos.